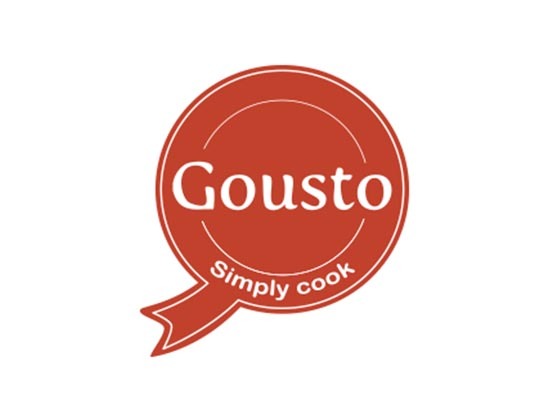 Gousto, a London, UK-based recipe box delivery company, raised £5m (approximately $8.3m) in Series A funding. 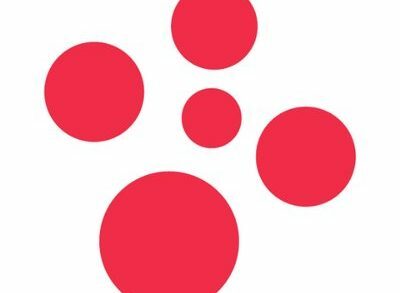 The round was led by Unilever Ventures, with participation from existing investor MMC Ventures. In conjunction with the funding, Jan Harley, Director at Unilever Ventures, will join Gousto’s Board. 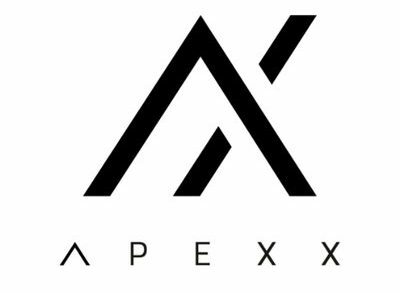 The company intends to use the funds for product development, and further improve the customer experience. Founded in 2012 by Timo Schmidt and James Carter, Gousto delivers fresh food boxes with ingredients for specific recipes. Customers can select three of ten delicious chef-developed recipes, which are then delivered to his/her home with the ingredients needed to cook three meals. The cost starts at £4 per meal.